As wedding photographers, we often find ourselves needing to create portraits in tricky locations, in difficult weather, and in all kinds of lighting conditions. What do you do when you need to create compelling portraits at an engagement session or wedding…but it’s nighttime? Creating your night portraits with video light can be a great way to tackle this sometimes difficult situation! 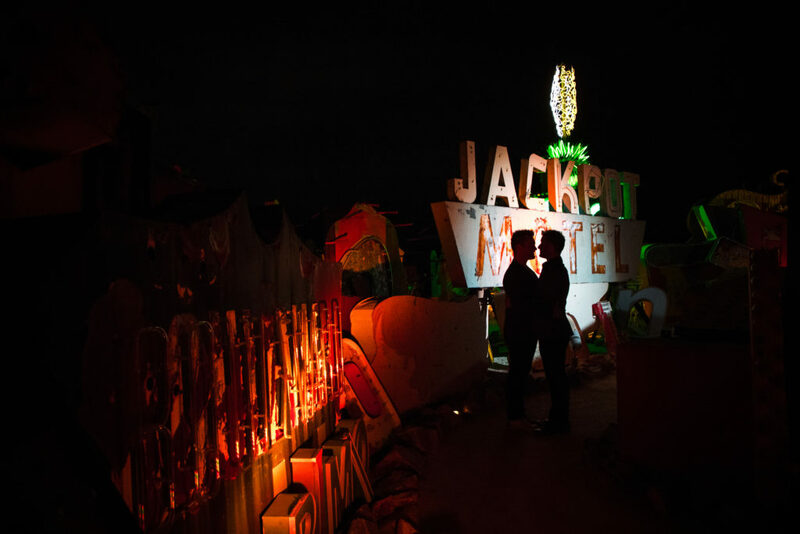 Filmed on location at Las Vegas’ incredibly cool Neon Museum, this video from wedding photographer Susan Stripling will show you just how to tackle a nighttime shoot with only a video light for illumination. Follow along as she photographs an engagement session with a newly engaged couple at this unique venue! How to guide the poses of your clients to compliment the light, and vice versa! There are so many things that you, as a wedding photographer, have to learn to navigate at weddings and engagement sessions. Timelines, locations, and logistics can trip up even the most seasoned of photographers. 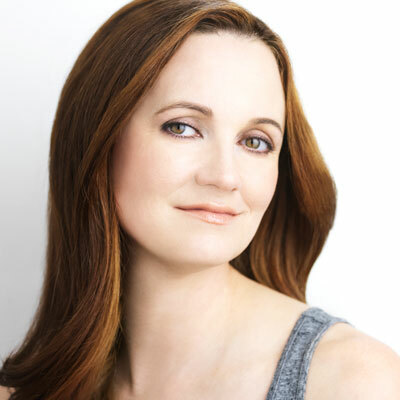 Don’t let the lighting that you use for your portraits be another thing that causes you stress on the day of your shoot! Learning to harness the power of continuous light will enable you to have yet another useful tool in your arsenal to tackle these portraits with ease…and get great results! 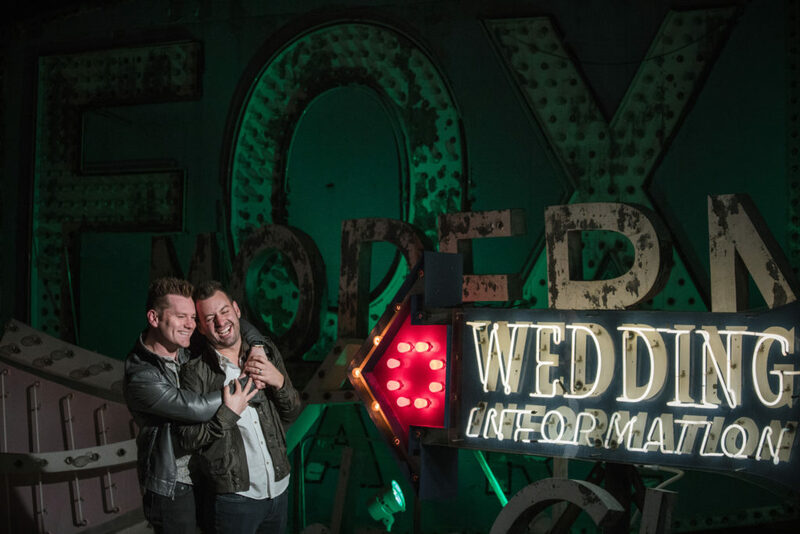 Hopefully after this lesson, creating night portraits with video light will be something that you look forward to at your next wedding or engagement session!